Every month we have the opportunity of speaking with other like-minded individuals in the shared mobility space, and we are always wowed by the insights we gain. This month was no different, with our interview with four female leaders in innovation and shared mobility. How will shared mobility change in the next 5 years? Why is shared mobility important for our cities and communities? What do we have to do to convince more people to make shared mobility part of their lifestyle? It’s an exciting time in the automotive industry as it is on the edge of significant change in the next 5 years. With continued advancements in technology and innovation in vehicles customer preferences will shift creating a new ecosystem. Traditional automotive companies will be challenged to think differently and strengthen partnerships with high tech companies and starts ups for innovation. The rapid pace is a driving business models to change; organizations will transform strategies and product portfolios will be designed to fit the customer and new ecosystem. The social impact will significantly change human behavior providing an improved quality of life and better future for families that will transform cities and communities. With better information and data, travel routes will be optimized with real time traffic conditions and reduced commute times, resulting in greater productivity and more leisure time with family. At the same time public health and safety will improve, as advanced technology will produce energy efficient vehicles with curbed emissions and reduced pollution. And safety advancements in vehicles will reduce human error and fatalities. All of these factors will transform our lifestyles and choices. 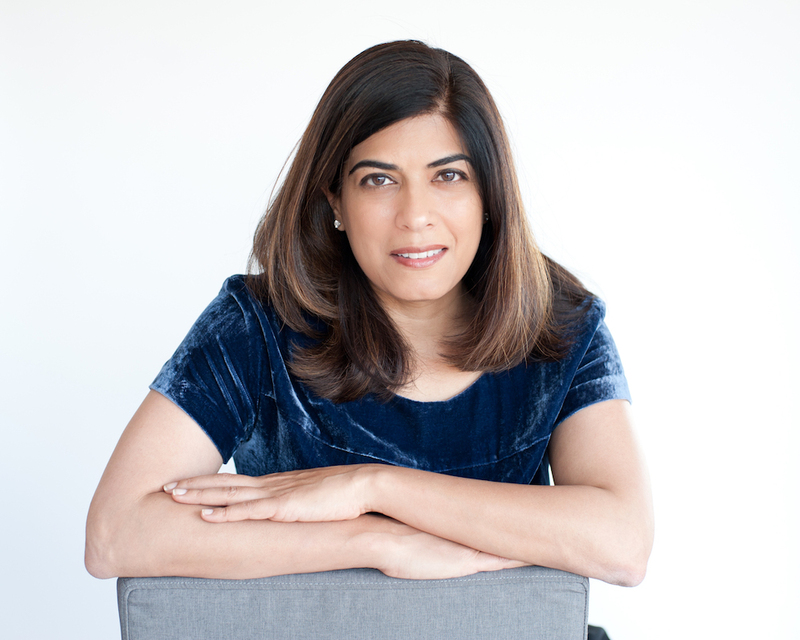 Angeli Gianchandani is a global brand strategist and communications leader. She has spearheaded marketing initiatives for such global brands as BMW of North America and General Motors/Cadillac, helping to place them at the forefront of innovation, technology and design. Angeli has been responsible for new product launches, go-to-market plans and lifecycle strategies to increase market share. Angeli holds an MA in International Relations from the Fletcher School of Law and Diplomacy at Tufts University. At Fletcher, Angeli earned praise for her research providing a unique perspective on the essential role of female leadership, as women are an untapped resource for economic growth. You can follow Angeli on Twitter here. Carsharing will come out of the niche, Ridesharing will expand, Bikesharing will also be offered in medium-sized cities in Europe. “Vehicle sharing” will be a fixed component in the mobility systems of cities and the mobility modes of people in urban areas. Push factors are restrictions in cities that make private car ownership more unattractive and expensive. The pull factors are new technologies, from “real-time services” to “semi-autonomous cars”. They enable an extended group (youngster, elderly, not experienced drivers…) to use Carsharing, besides at lower costs. Change is generated by the offer. Not only of shared mobility offers, but also within integrated mobility services. “Convenience” and “costs” are the keywords for smart mobility solutions. This also means to have well organized processes with a foundation in user experience. On top of that shared mobility has to be an attractive alternative or extension to the combined mobility system in the region. Shared mobility is not a question of “moral”, but more of designing an intelligent infrastructure for the needs of the users and the environment. And: let´s show, that it is worth and works! 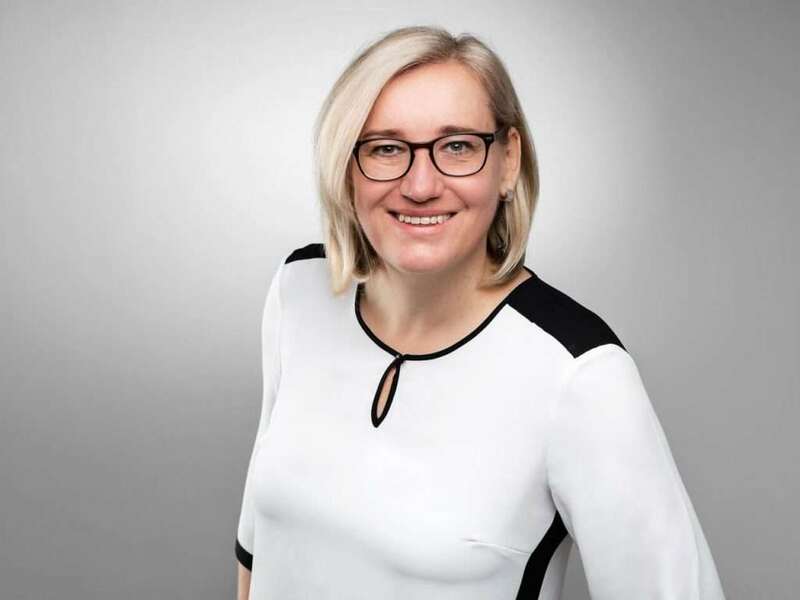 Gabriele Gerhardter acts as Solution Manager at Kapsch Solution Center “Intelligent Mobility Services” in Vienna, Austria. She has profound working experience in customer-orientated new mobility solutions including trend & market analysis in the MaaS sector and development of new services, e.g. set up of competence centers for e-mobility, and the development of a combined drivers & peer-2-peer car sharing app “mobito” for the ÖAMTC (Austrian Automobile Club) where she prior was heading the Innovation & Mobility department. Shared mobility is going to evolve from a niche mobility alternative to become a mainstream mode of transportation. Ideally, shared mobility services will become streamlined, so that each sector (public transport, private car sharing, bike sharing services) will operate together to provide a complete transport solution for individuals. Young people are buying fewer cars, and shared mobility taps into the issues that are important to them: leading a sustainable and ethical lifestyle without compromising convenience and luxury. Shared mobility offers hugely beneficial solutions for cities over single-user cars – for instance, the significant reduction of pollution and congestion. Shared mobility offers a sustainable solution to the increasing problems of urban sprawl and population growth. Cities will no longer be able to bear the burden of single-driver cars; shared mobility solutions, when well integrated, will offer users the complete flexibility that you don’t get with public transport alone, without threatening the ecosystem of our cities and, even more importantly, environment as conventional mobility (i.e. car ownership) does. Shared mobility will free up space and capital that can be better used to benefit families, communities, and cities. Ghazaleh Koohestanian is the Founder/CEO of SAP IoT Startup Accelorator, and has 19 years management and product development experience at Nokia, Google, and McCann Erickson. Recently I heard an example of a school pupil in a rural area who had to choose his A Level subjects based on the local public transport timetable. A shared mobility service might have enabled him to make different choices. Shared mobility will help cities and communities create the society they strive for by building flexible transportation offerings that allow us to meet everyone’s needs in a less congested, less polluted way. Increase awareness. Make it easy for people to try, and try, and try again – until it becomes something that’s demystified and added to their future list of transportation options. Figure out how to move existing providers and services to models that more closely resemble modern shared mobility – remove the ‘fear of the unknown’. And set the right regulatory framework for autonomous vehicles – which will drive down the costs of shared mobility but must also complement the strengths of our existing public transportation networks. 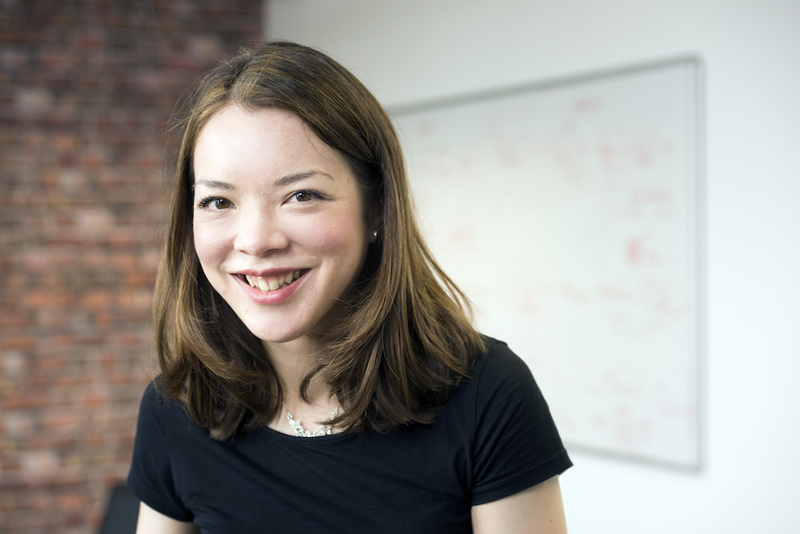 Lucy Yu is head of innovation and new mobility services at the UK Government’s Centre for Connected and Autonomous Vehicles (CCAV). 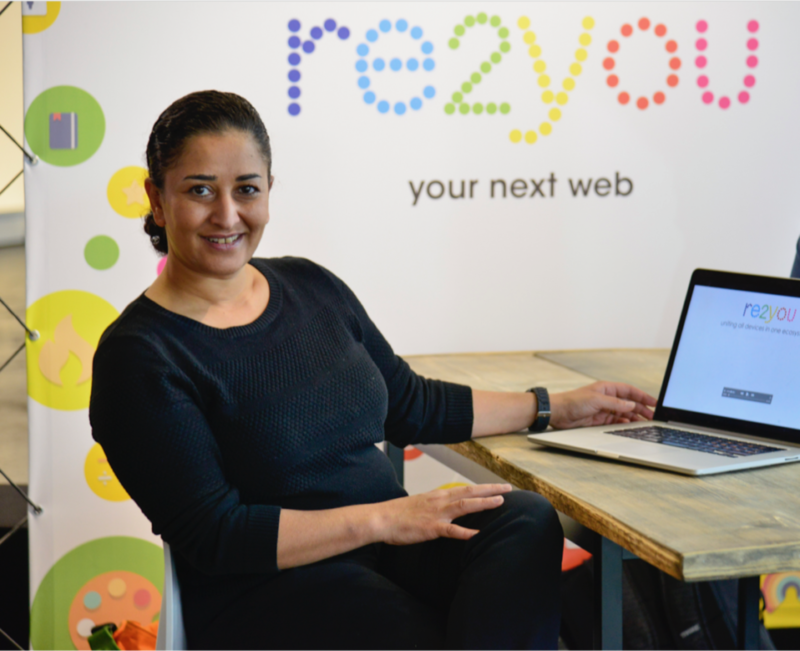 She is an award-winning technology, people, project and change leader with a track record of growing start-up businesses and taking new products and services to market. Her expertise covers disruptive technologies including self-driving cars, mobile, machine learning and artificial intelligence. She has held public policy roles at the Department for Transport, Cabinet Office and the International Telecommunication Union, as well as roles in the management teams of British startups SwiftKey, Reconfigure.io, GeoSpock and Cucumber. See our first series of women in shared mobility interview here. After speaking to these women in shared mobility, we are very optimistic about the future of carsharing. Want to talk more? Contact us!